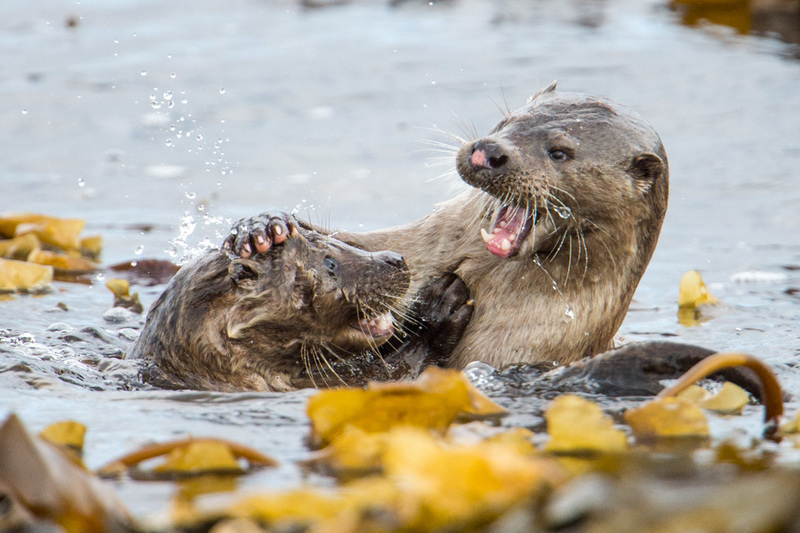 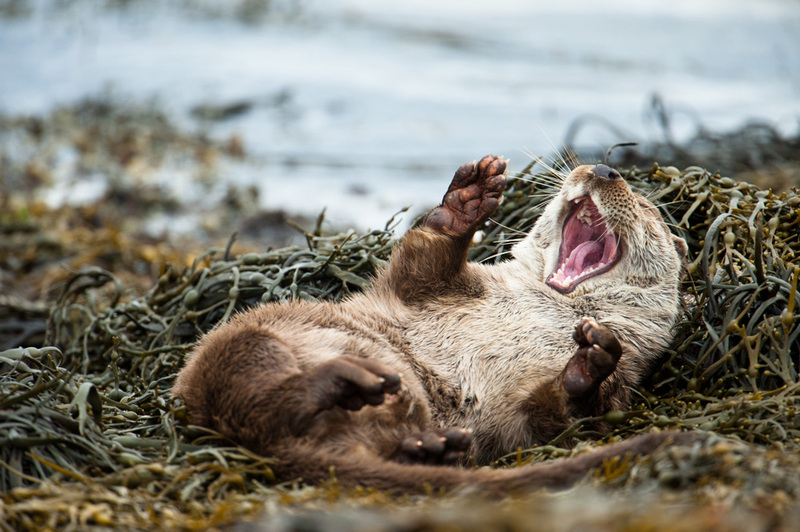 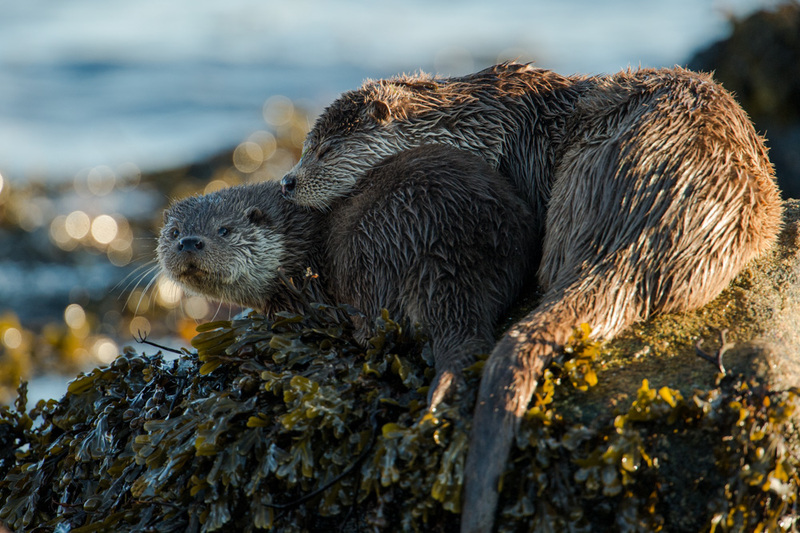 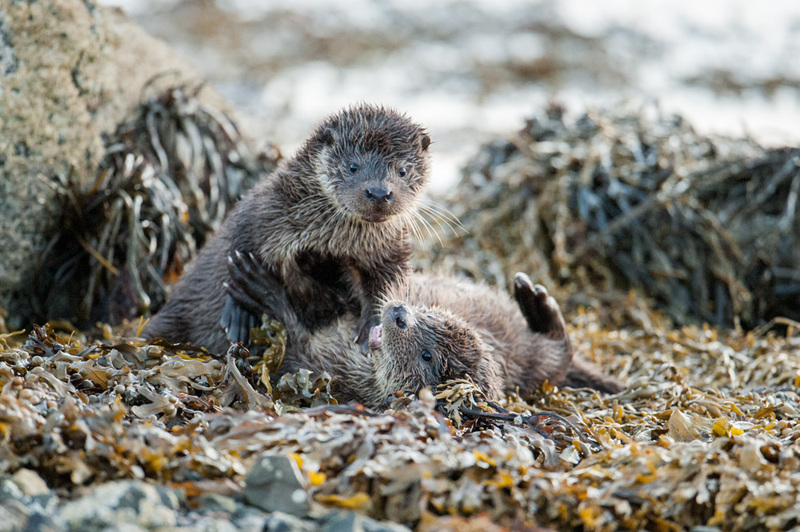 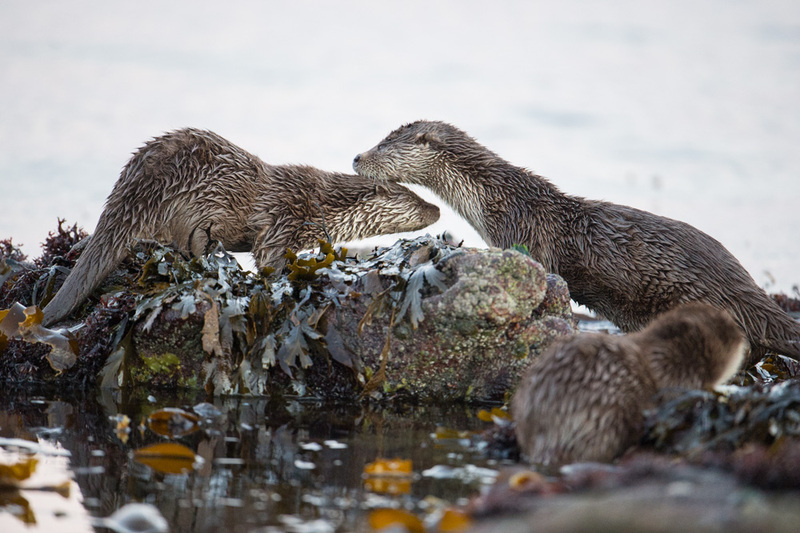 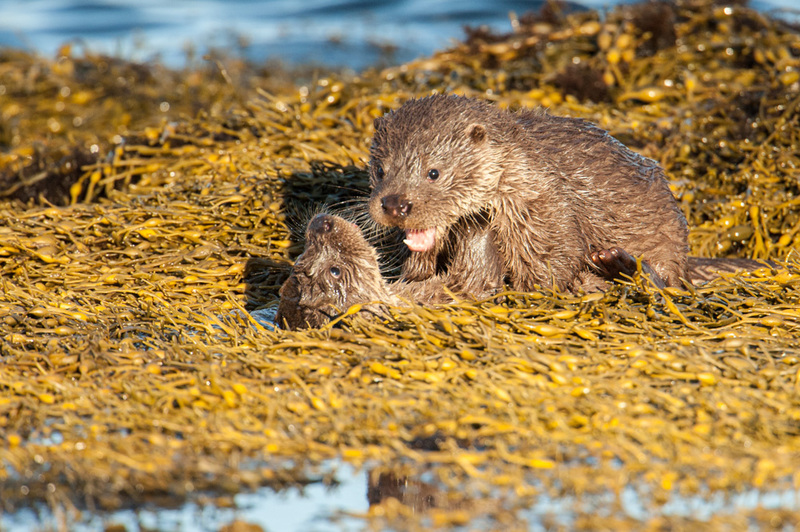 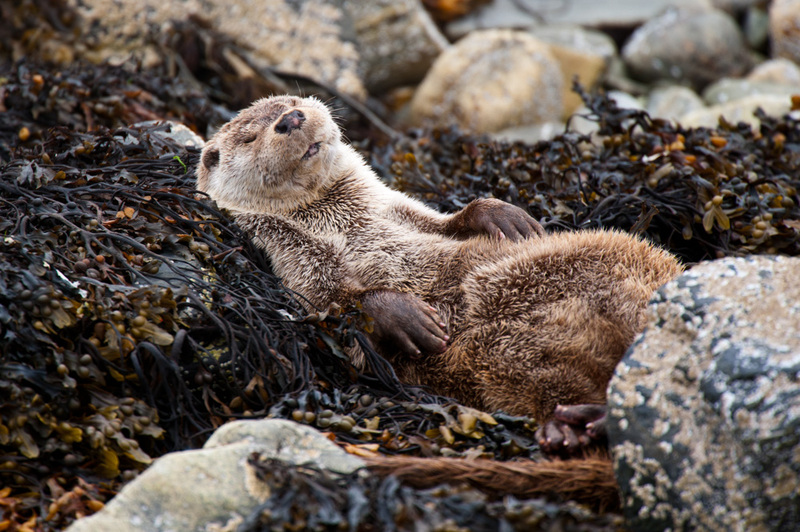 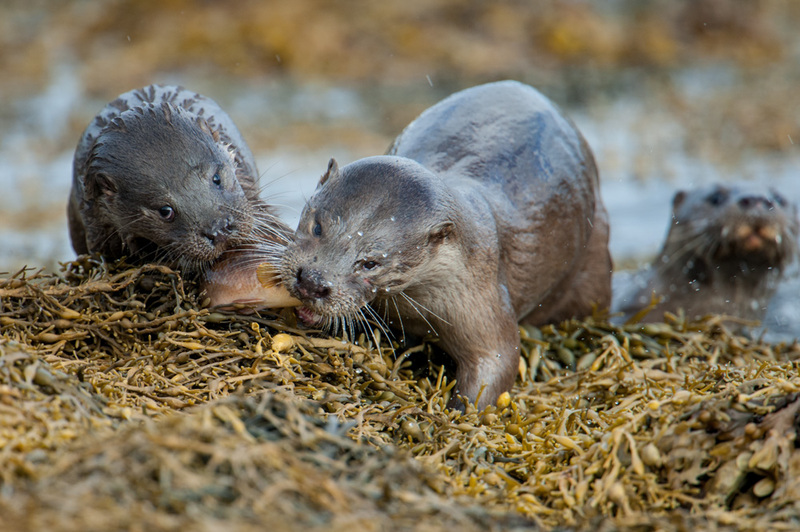 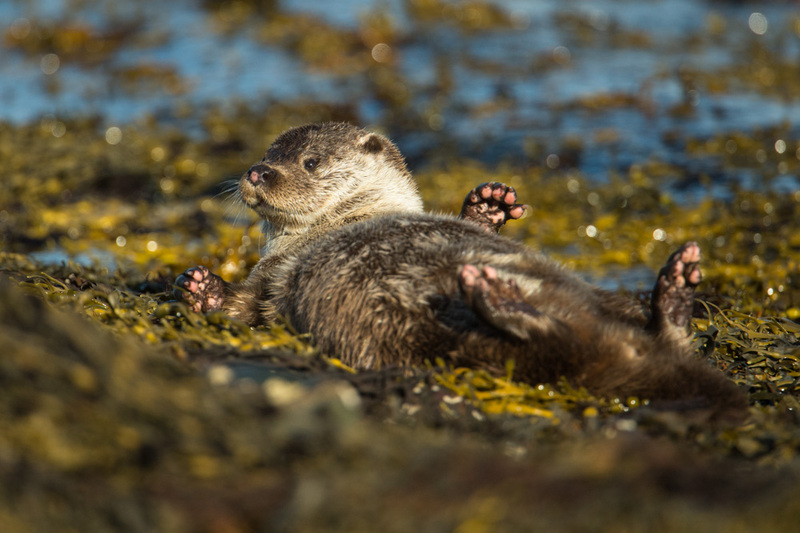 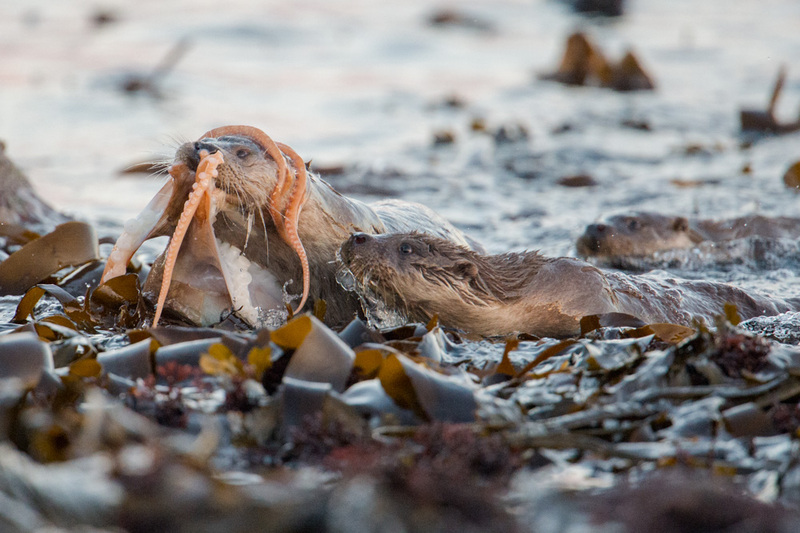 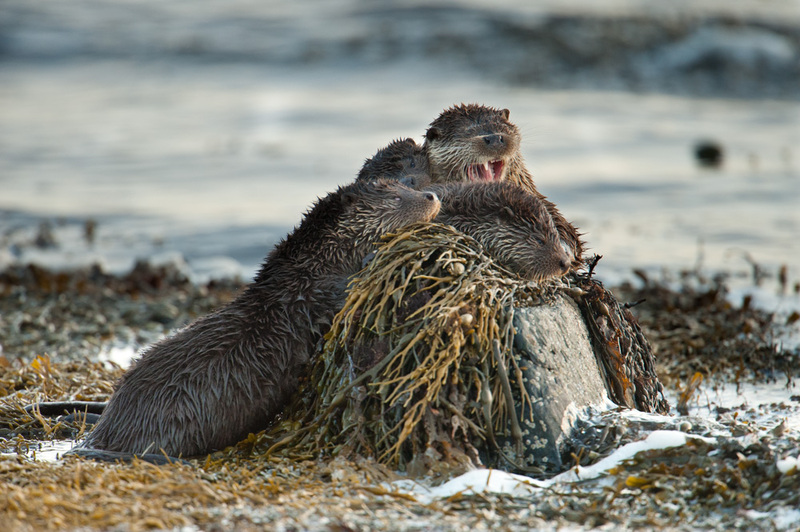 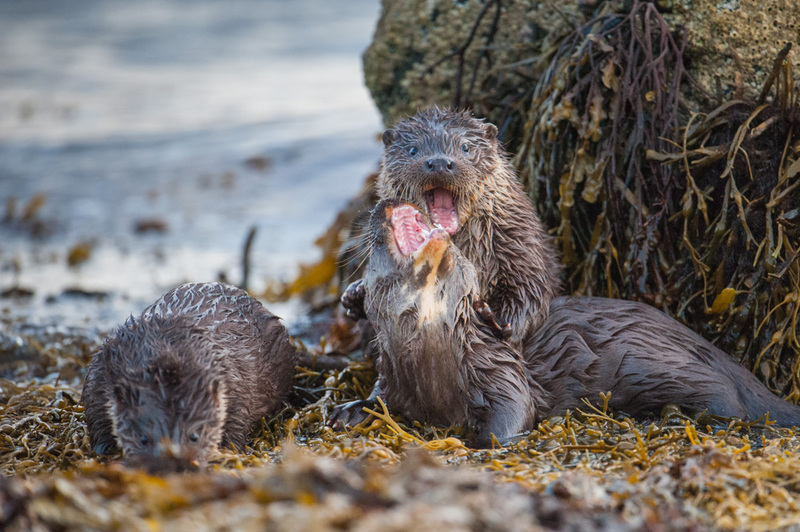 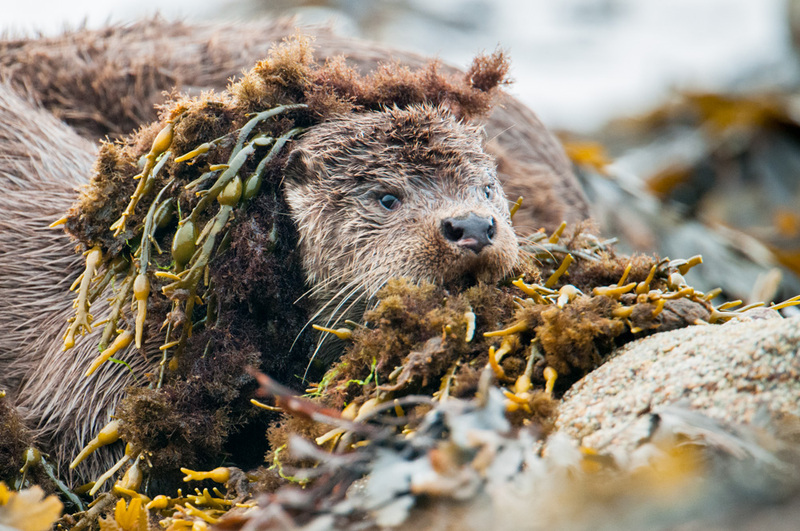 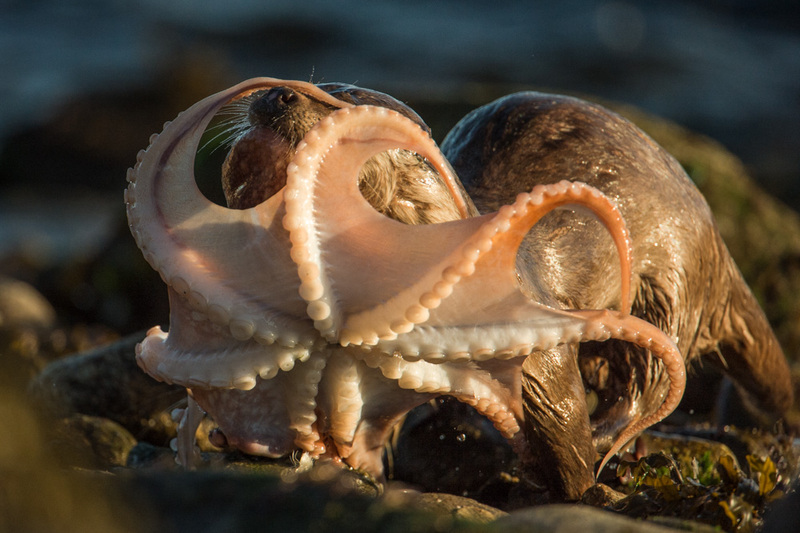 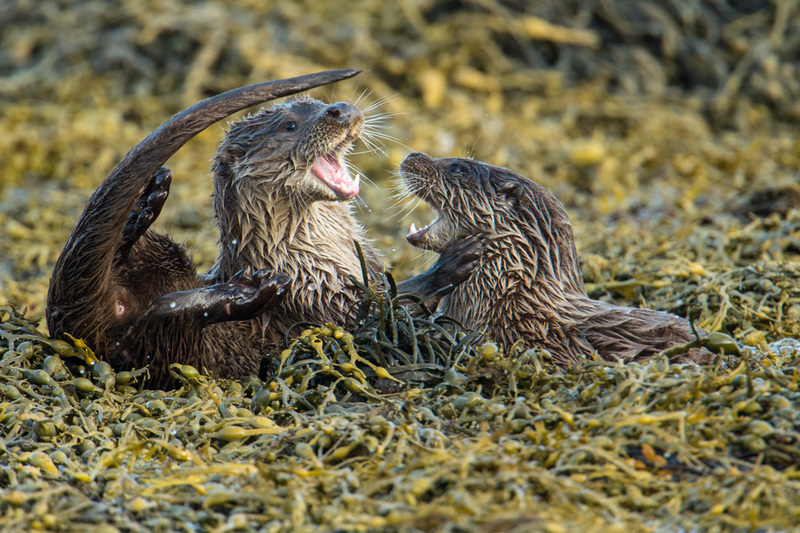 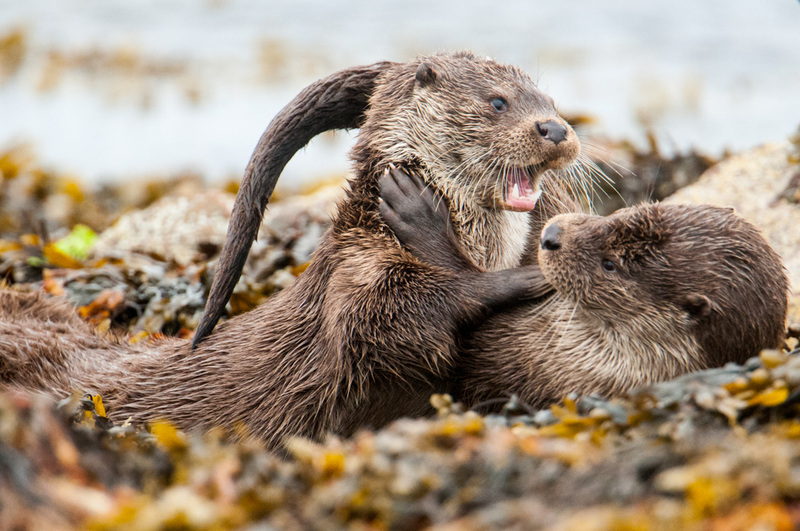 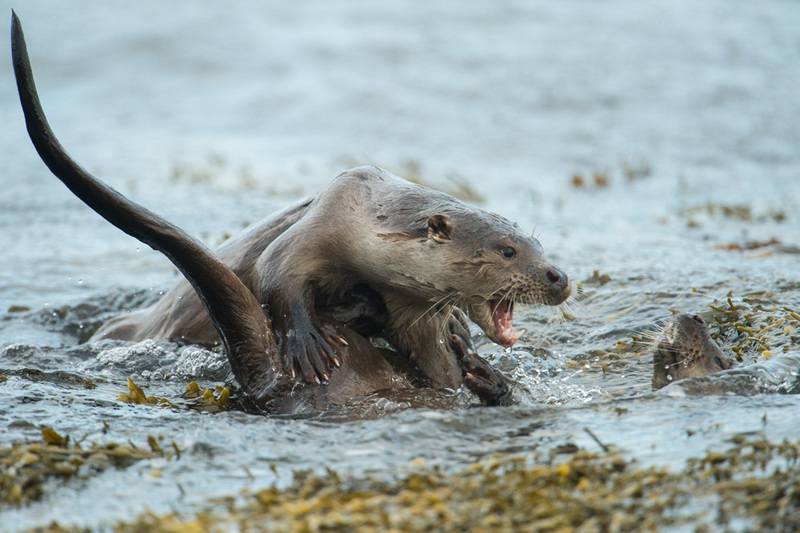 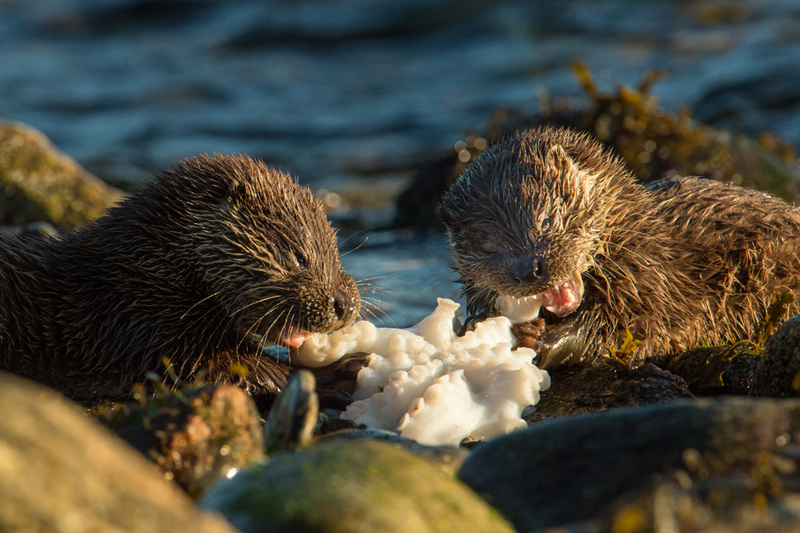 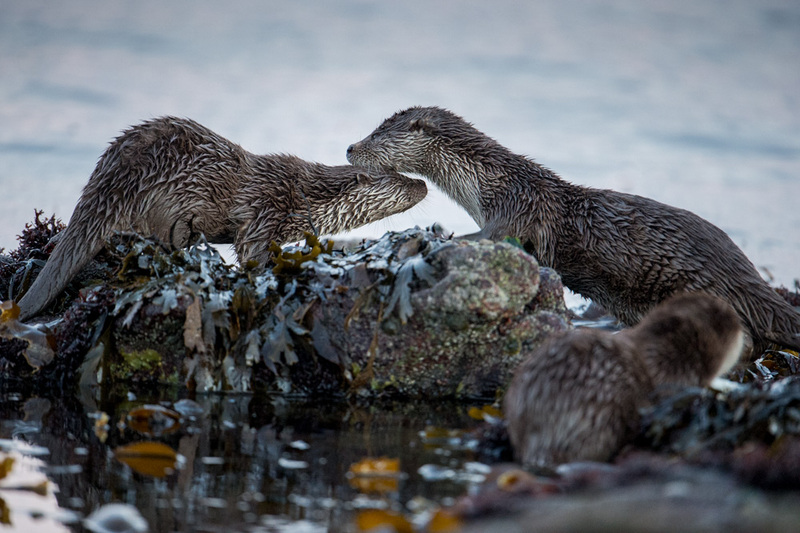 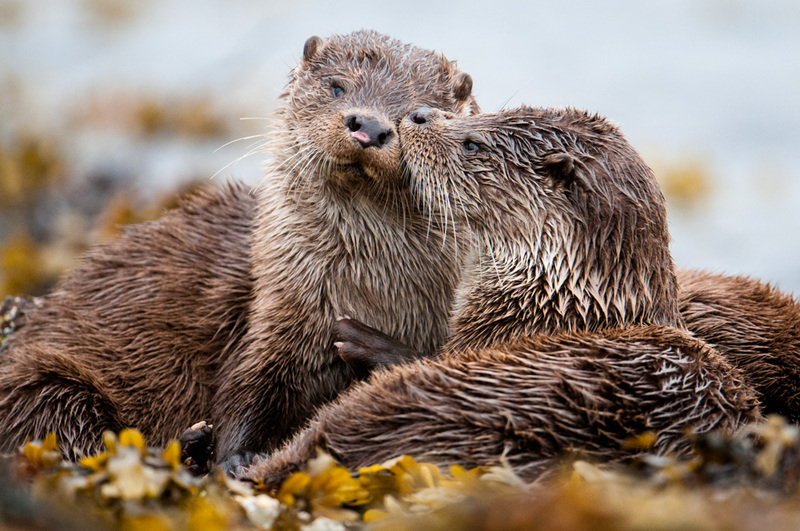 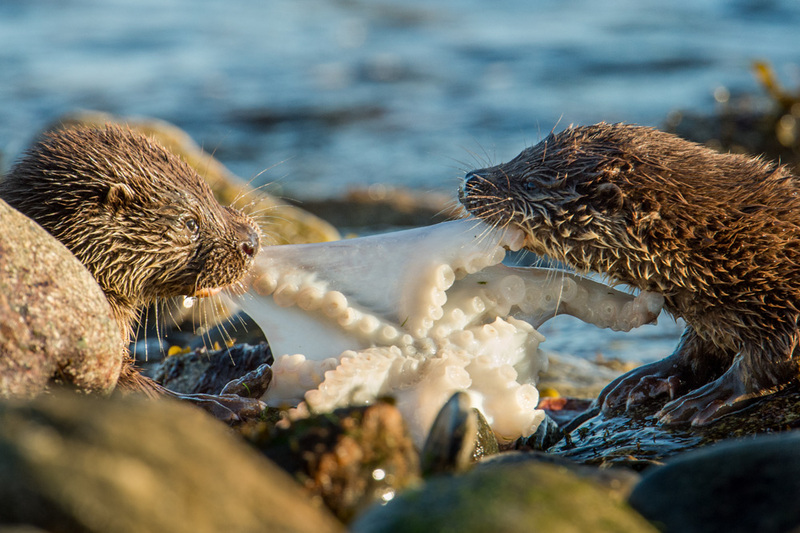 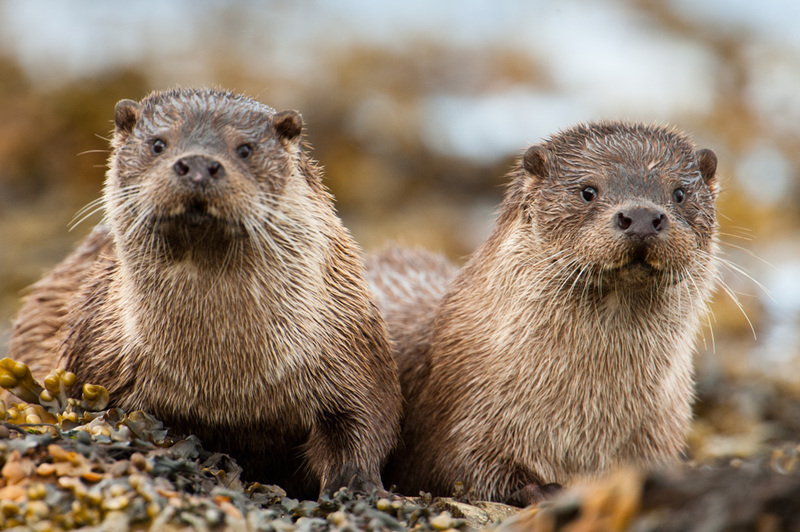 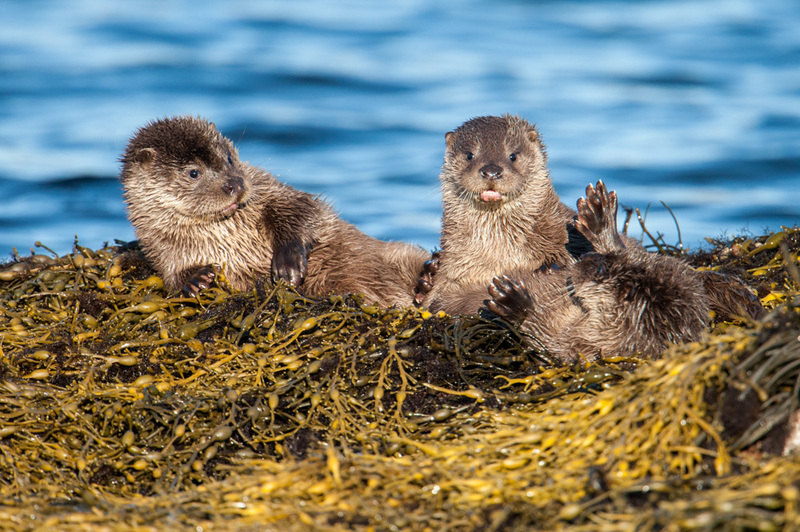 Beautiful images of Shetland otters. 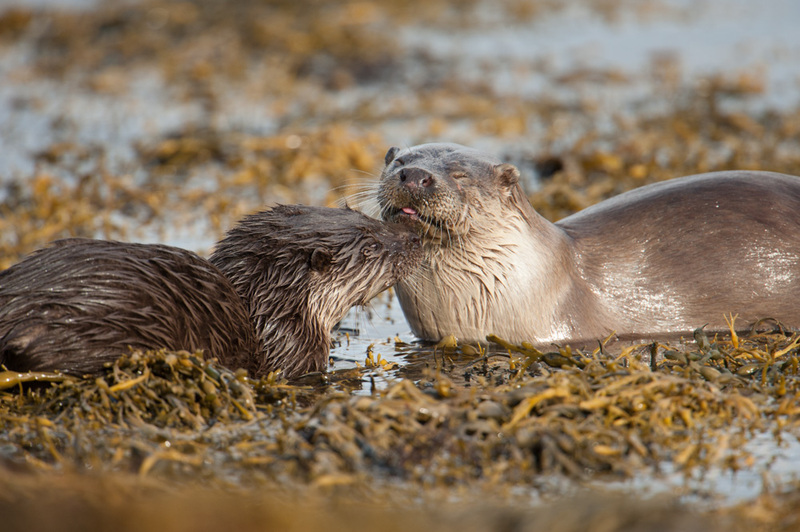 Otters in Shetland are charismatic loveable animals, full of character and interesting behaviour. 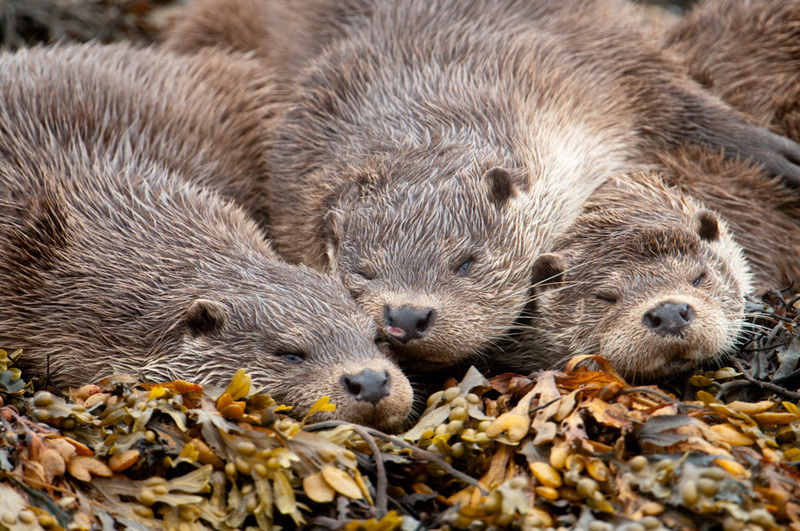 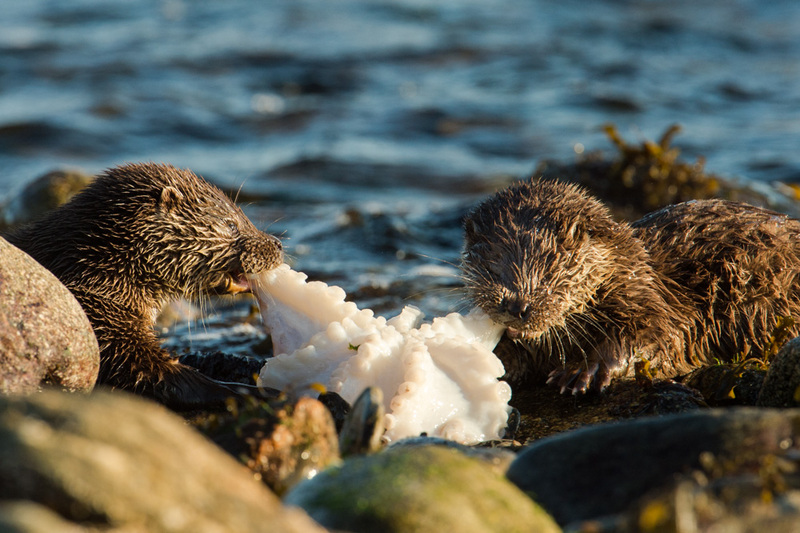 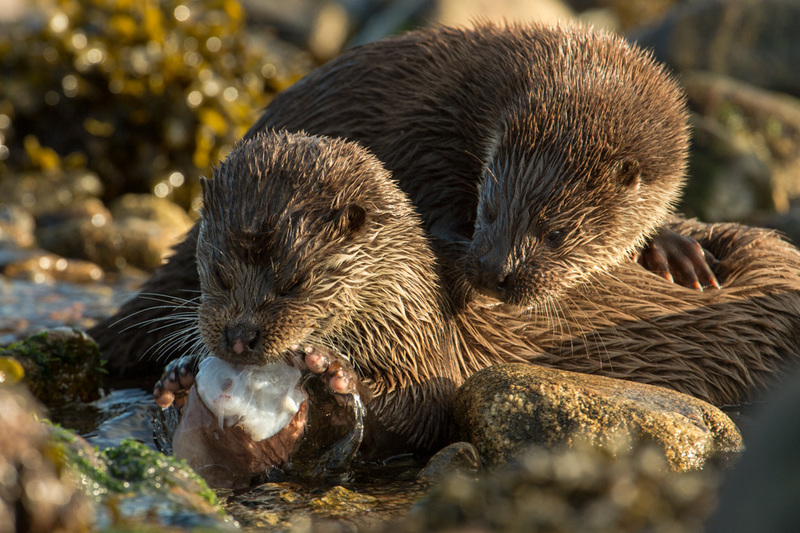 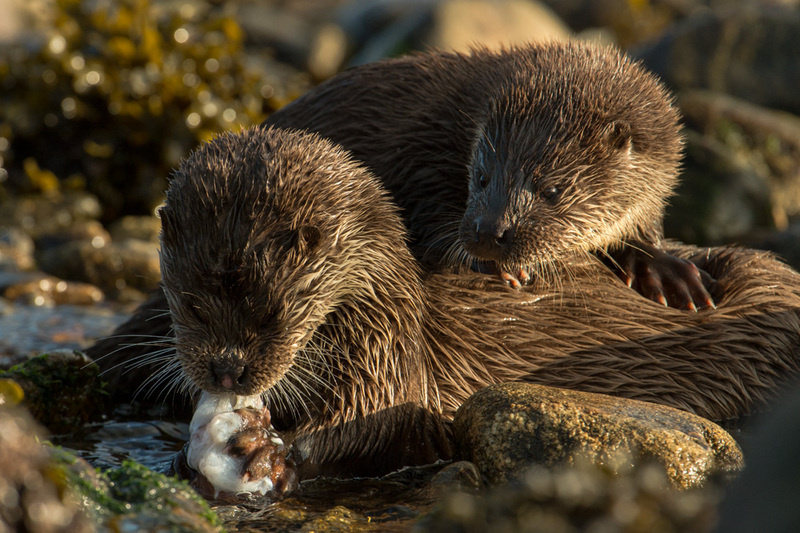 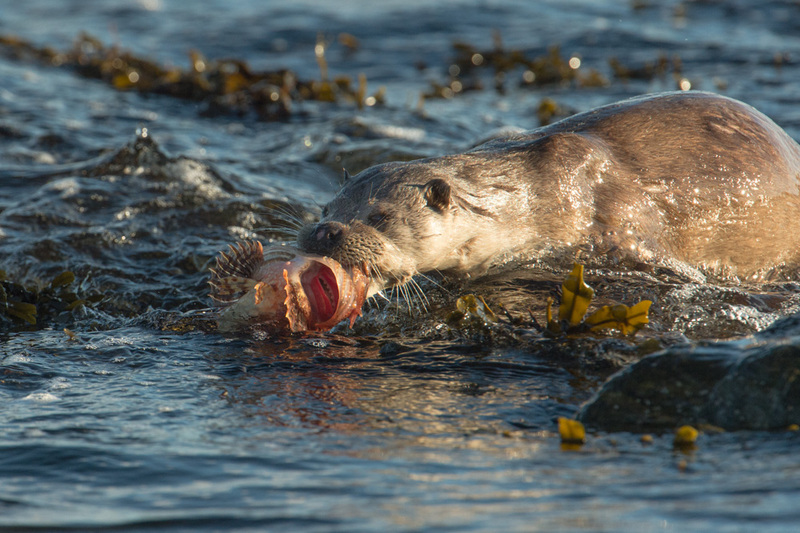 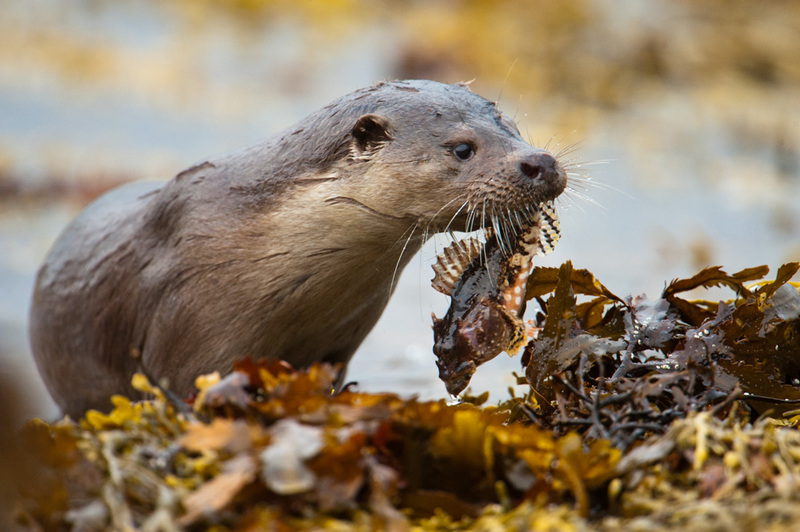 Shetland has the highest density of otters in Europe and is probably one of the best studied populations in the UK. 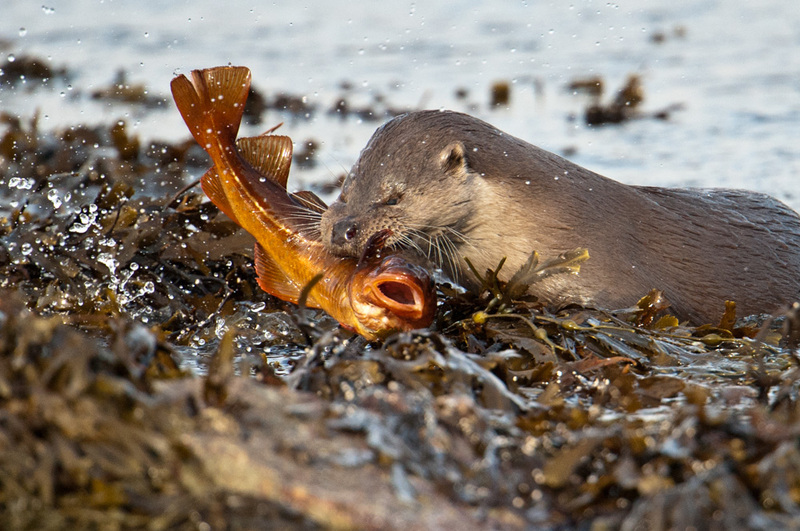 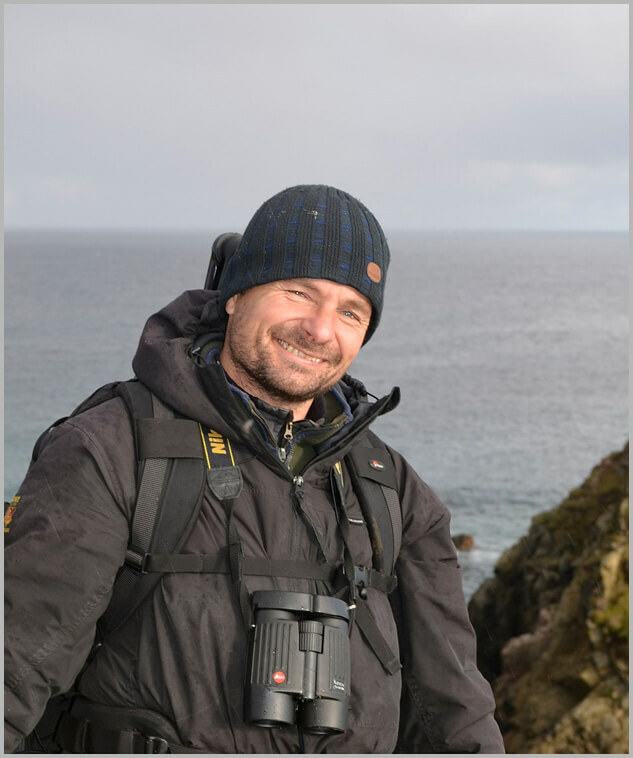 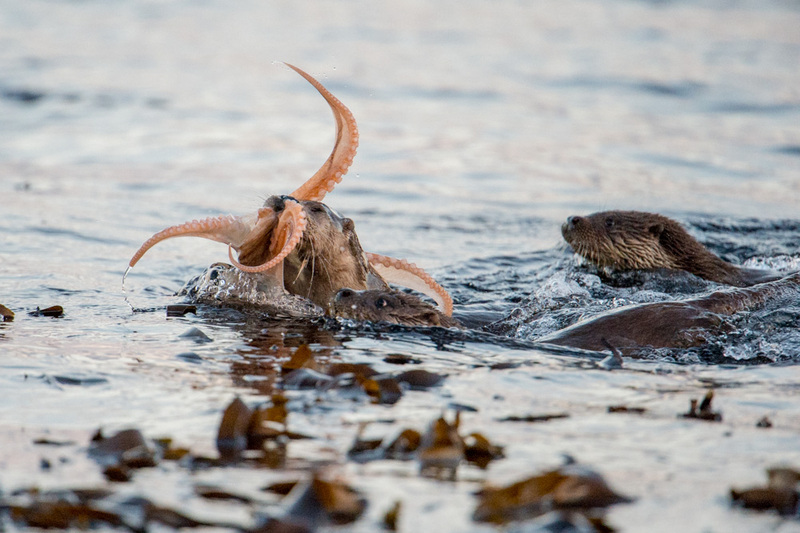 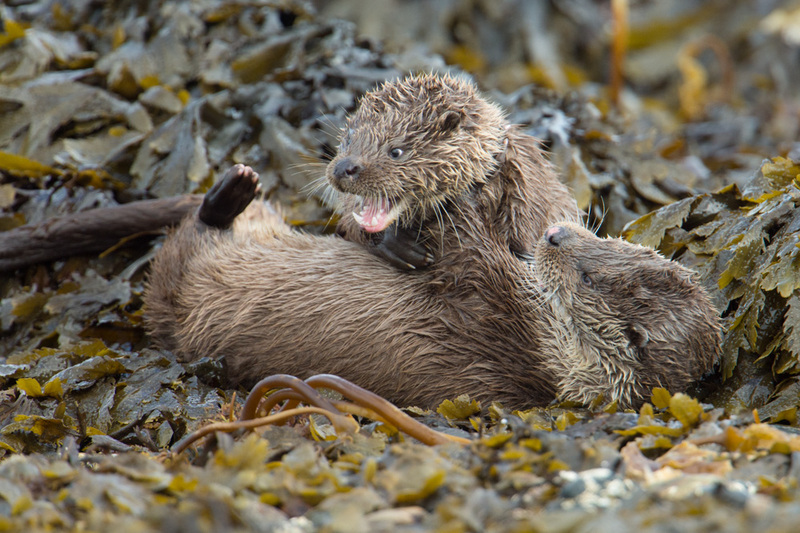 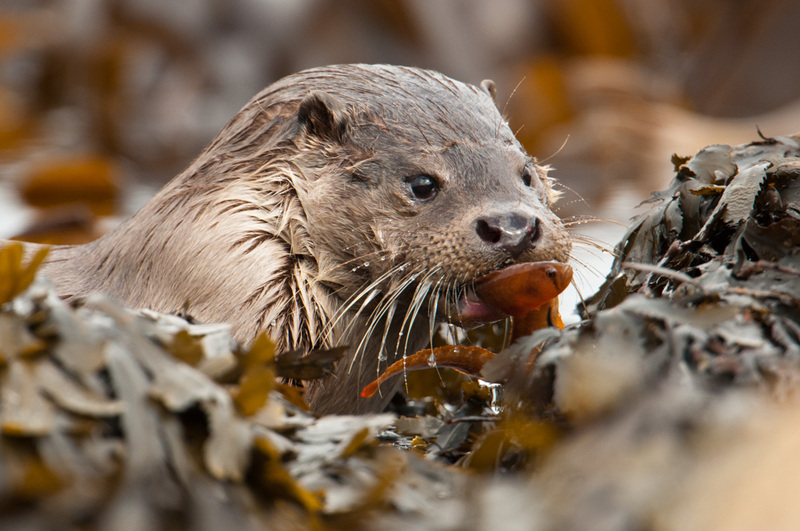 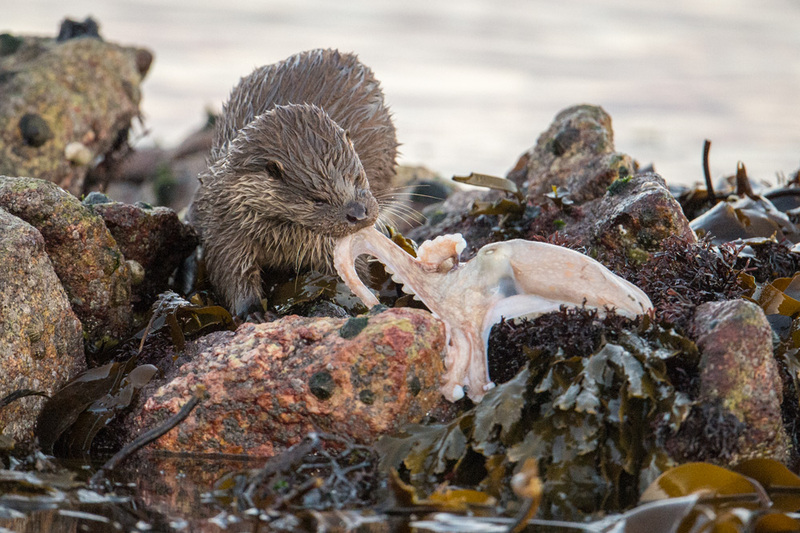 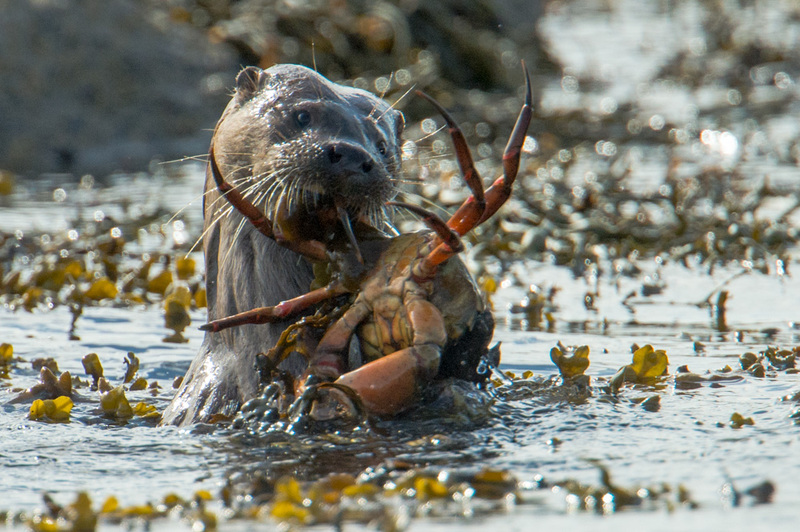 This helps to make Shetland one of the best places in Europe to see otters.